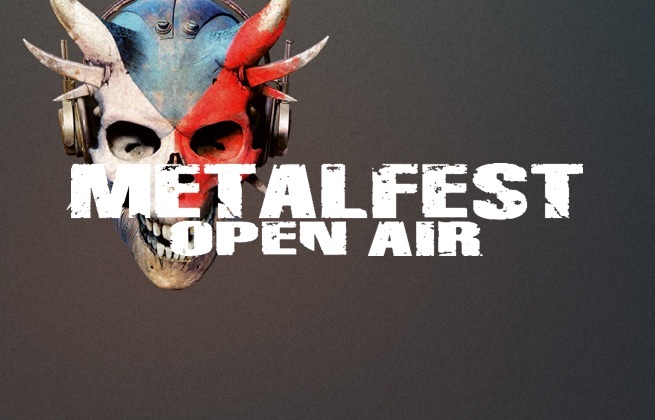 General access to Metalfest Open Air 31 May - 02 June 2019. The 3-star hotel Ibis Plzen is located in a quiet part of the important commercial zone Borska Pole, close to the University. The hotel has a restaurant, meeting facilities, a modern lobby bar and business center. Guests can relax on a terrace or play miniature golf. Hotel Ibis Plzeň offers 130 comfortable, new generation and ibis rooms with free Wi-Fi access, flat-screen TV with plug and play and working desk. There're also 2 meeting rooms for up to 50 pax and parking space for 80 cars available. Metalfest Open Air is a heavy metal festival held in the Czech Republic's city of Plzeň. Each June, metallers and moshers gravitate from across Europe to one of the country's most recognised and beloved celebrations of metal music. The outdoor Lochotín amphitheatre provides ample space to raise those devil horns, get the mosh-pits whirling, and headbang to rattling riffs from international metal bands at the top of their game; Metalfest Open Air welcomes the likes of Powerwolf, Arch Enemy, Amon Amarth, and Twisted Sister's Dee Snider in 2019. Amfiteátr Lochotín is an outdoor amphitheatre. Set in Lochotín Park, it provides a scenic environment for music festivals.